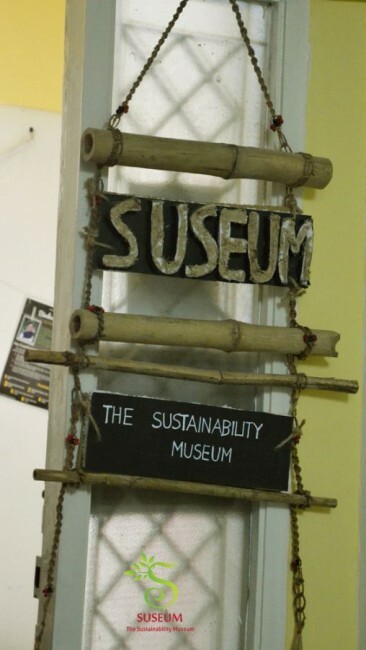 Suseum was a museum for sustainability, conceived, designed and run for 3 years by EAI. The objective was to create a central resource that celebrated and exhibited the various aspects of sustainability. What - What problem were you trying to solve? or, what was your value proposition? Who - Who are/can be the key beneficiaries of this project? Why - Why was your project different from others ? or, was there anything unique? How - How did you overcome specific challenges? Wow - Were there any special “wow” moments in the project? 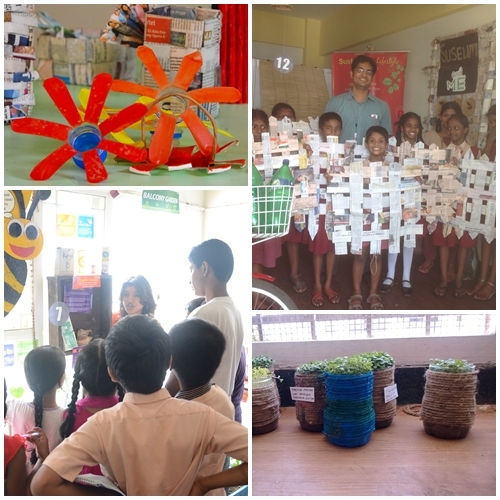 We also had regular workshops on interesting topics such as waste to craft and sustainability education for school children. A significant part of the work in building the Suseum went into conceptualizing the product as there was no other such museum anywhere in the world. We spent almost a month putting together the central theme/objective, and based on this, the various sections and what should actually be on display in each of these sections. Once we had the overall theme, the sections and the proposed materials to be on display, we split the work into three teams: One team worked on procuring actual products; the second team worked on procuring or making models; and the third team worked on creating visuals etc. The Suseum ran for two and half years; overall, I would say it was a significant success. While we could not run it continuously owing to lack of funds, during the two years it ran, it had over 500 visitors, 25+ schools and a high degree of appreciation from one and all who visited. Many specifically told us that they were able to take back something specific from the Suseum that they will put into practice soon. 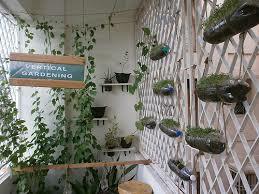 Suseum had a cool vertical garden which interested a great many visitors. Here's a picture of how the garden looked!